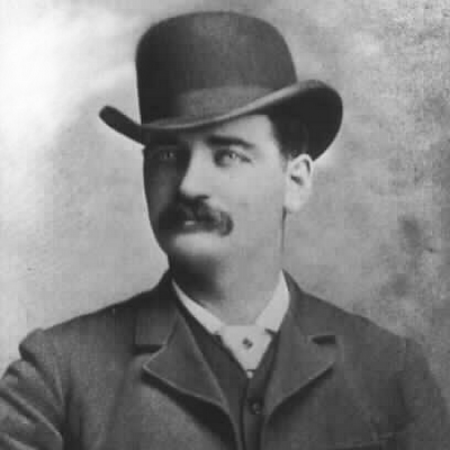 Nicolas Creede hit the silver motherlode in 1870 high in the San Juan Mountains of southern Colorado. 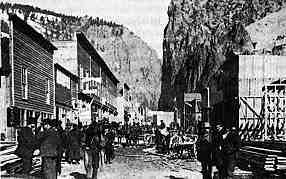 He sold out the aptly named Holy Moses Mine for millions and headed to California, leaving behind a boom town named for him. 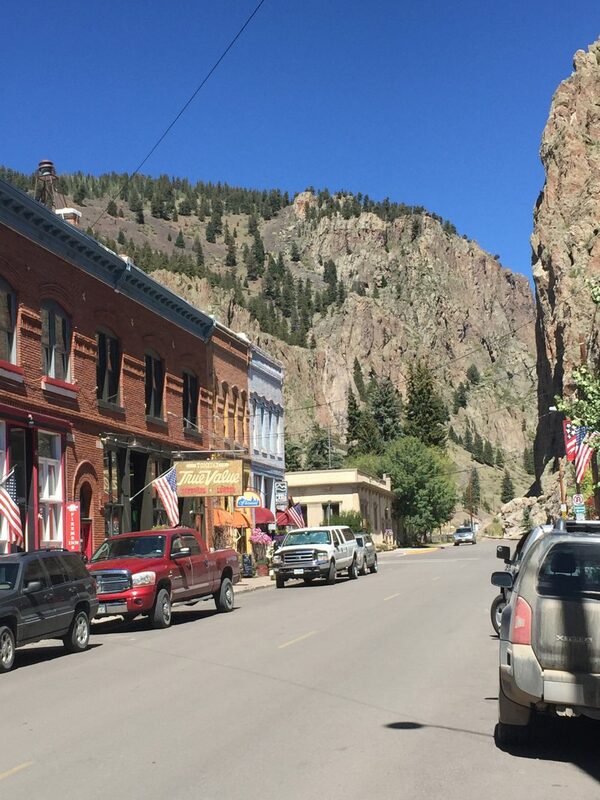 Now the mines are gone, and Creede is a fishing, tourist, and second-home mecca. In the 1960s I caught my first trout on a fly up here on the Rio Grande Del Norte—the Great River of the North to Spanish settlers. It was on the one and only out-of-state vacation and break from our Kansas farm our family took as I grew up. Plowing was done, and I somehow persuaded my Dad to rent a little camper and make the 500-mile drive to what an article in Outdoor Life claimed was the least populated county in the lower 48, chocked full of hungry trout. Six of us slept in that little camper for a week! I had taught myself how to fly cast from a Sports Afield book borrowed from the local library. I practiced up in local farm ponds casting cork poppers to hungry bluegill and bass. I hadn’t been back since 1976 when I took a horsepack trip into the Weminuche Wilderness Area. With the promise of a week of Indian Summer fall weather, I figured it was time to revisit. Anyway, I needed to shed the five pounds I had gained at my 50th high school class reunion. on-the-water experience. Her advice will turn out to be right. Now it’s mid-afternoon and I am hustling off to set up my mobile fish camp at the Antlers Lodge and Campground, just a few miles outside Creede. 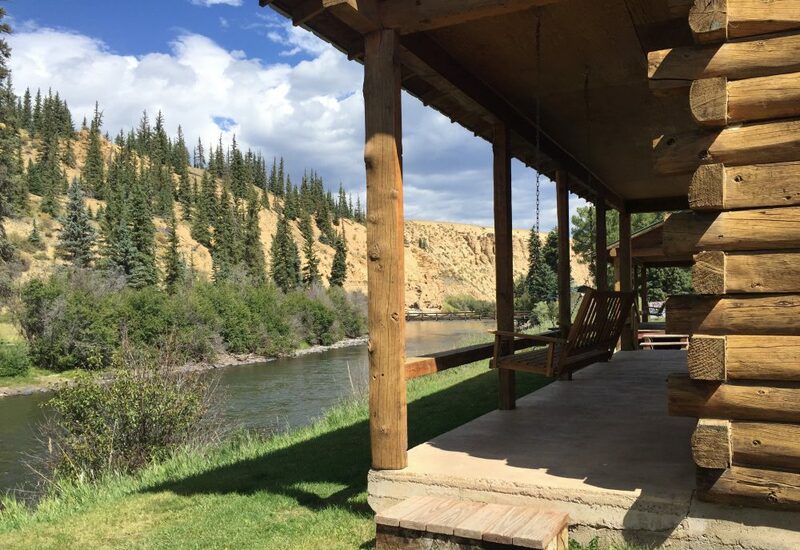 It not only has spots for travel trailers but also a nice one-mile stretch of private water on the Rio Grande plus a gourmet restaurant. Who said fly fishing the backcountry has to always be a hardship!! 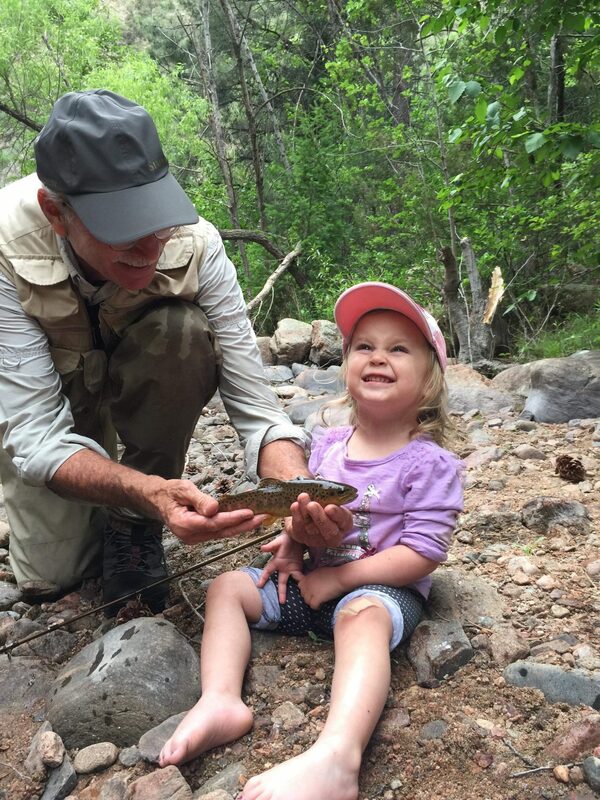 I sample the water, catch some nice brown trout that dominate on the lower section of the river, then start packing up for my expedition to the headwaters of the Rio Grande, a long drive from here up to near the Continental Divide. With visions of trout dancing in my head, I set the alarm at 5:00 a.m. so I can be on the water by 9 a.m.–then nod off.